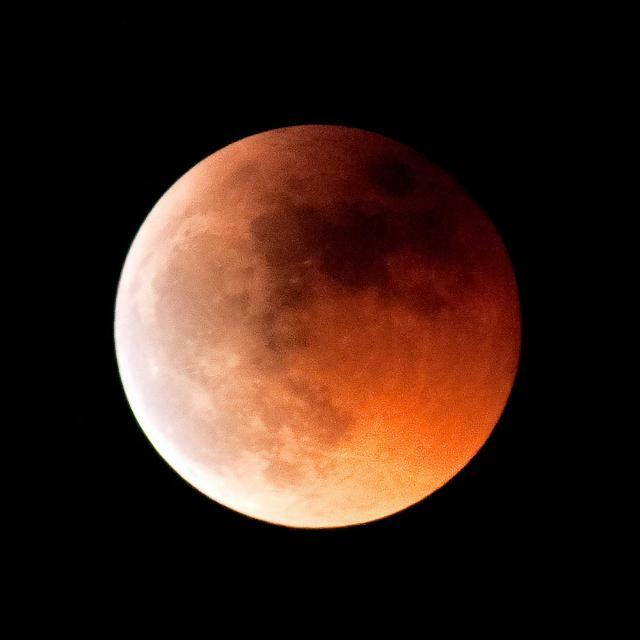 The last of four blood moons will appear this Sukkot. Is it a sign from heaven? For the last year or so people keep asking me what I think about the blood moons. Since the last blood moon will occur in a few weeks (September 28, 2015, the first night of Sukkot), I thought that maybe I should say something about blood moons before it’s too late and the whole subject has waned and been forgotten. That comment reminded me of the old sarcastic simile, “That went over like a lead balloon.” It’s something you say after you attempt a joke and nobody laughs. It happens to me a lot. Most of my jokes have a lead-balloon quality, but I like to think that they are not as bad as the constant stream of puns and verbal inversions that flows from my colleague (who shall remain nameless). Later in the day, just before minchah-time, I was walking back to the synagogue, and I saw two hot air balloons rising like the moon. Unlike balloons made of mud or lead, the hot air balloons climbed slowly above the treeline and then gracefully drifted on unseen breezes over historic, beautiful, Hudson, Wisconsin. I thought this strange. Had I not, only an hour or so earlier, been thinking about balloons (albeit balloons made of mud and lead)? As I watched the two balloons rise, I was impressed to think that hot air can lift people so high. Still more uncanny, only a few hours after that, the full moon of Elul really did rise and take its position in the sky as the last full moon before the anticipated blood moon of Sukkot. Lunar eclipses happen routinely. The phenomenon is not uncommon. So what accounts for all the excitement currently waxing? Nevertheless, it seems like the four consecutive blood moons falling on four holy days must portend something, does it not? Is it a sign from heaven? I hope it means that our redemption is near. But even if the redemption tarries, the blood moon tetrad is still important. It has us lifting our eyes up to the heavens and wondering about the day and hour, as our Master tells us, “Lift up your heads, because your redemption is drawing near” (Luke 21:28). 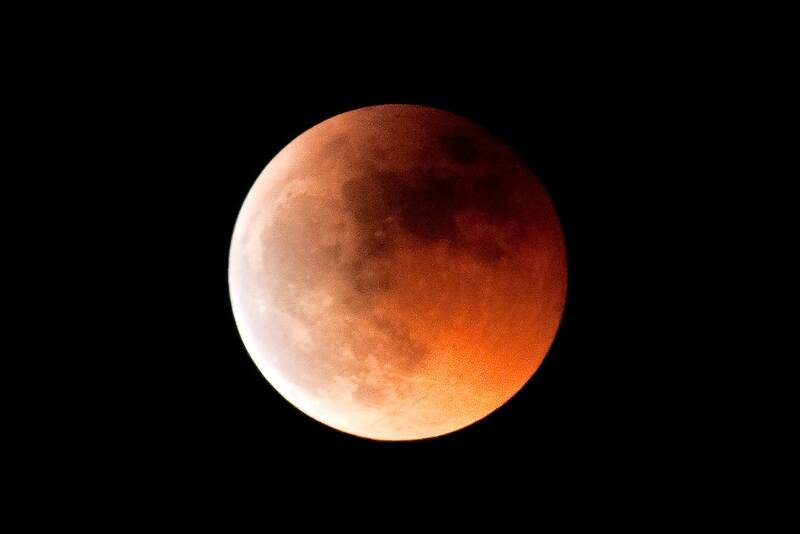 Moreover, the hype around the blood moons has thrust the biblical calendar into mainstream awareness. John Hagee’s book Four Blood Moons spent more than 150 days on Amazon.com’s top 150. That means that, for the first time, thousands of Christians and curiosity-seekers have been reading about Passover, Sukkot, and the prophetic significance of the festivals. That’s not just hot air. The blood moon teachings also brought attention to Mark Biltz of El Shaddai Ministries, and, like Hagee, Biltz is a friend of Messianic Judaism and the Jewish people. What do I think about the blood moons? I think that they are HaShem’s message to our generation. He is telling us that the redemption is at hand. Therefore, we should repent, turn from sin, and draw near to his kingdom. What else could they possibly mean?